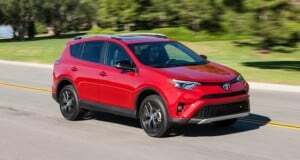 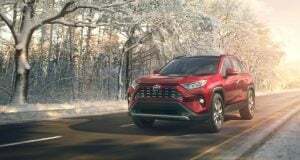 Will the all-new, more powerful 2019 Toyota RAV4 drive as sporty as it looks? 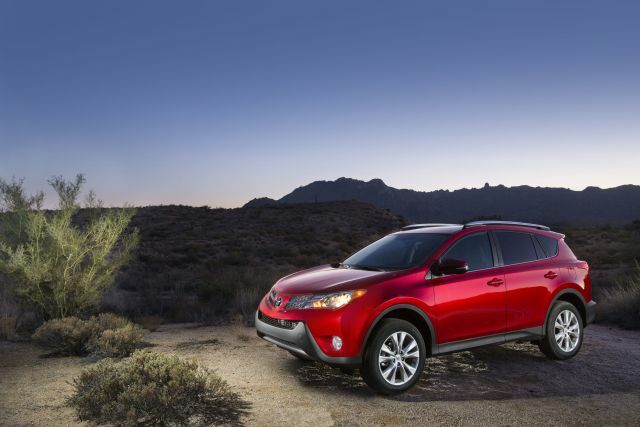 RAV4 makes run for best compact-crossover title; will the ’17 finally do it? 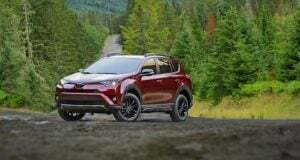 With New Styling On the Way, What Alterations Might Improve This Popular Compact Crossover SUV?